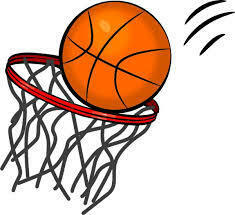 JH Basketball pictures will be taken on Monday, November 13, in the high school gym. We will start at 8:15 a.m. Please return your picture packets at that time if you wish to order. You may also order online at Inter-State.com/order using code 25092M.